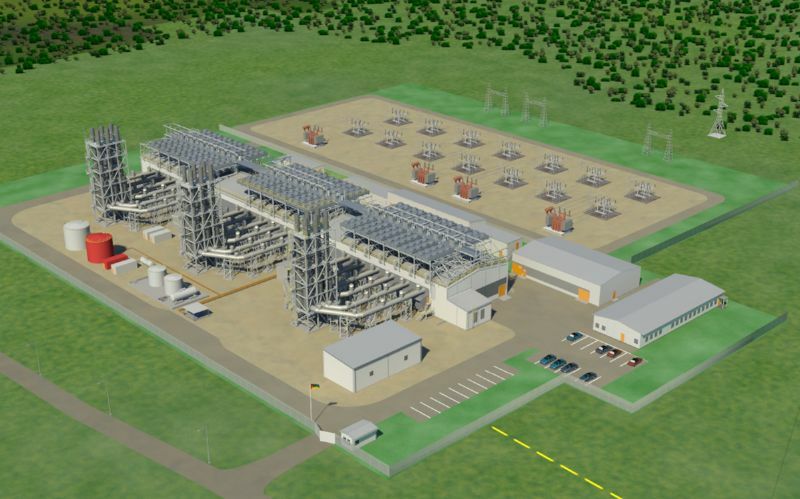 Wärtsilä TMH Diesel Engine Company LLC, a joint venture owned 50/50 by Wärtsilä and Transmashholding, has begun construction of a modern factory located in Penza, Russia. The new plant is expected to be ready to start production in the second half of 2013, and will provide world-class assembly and manufacturing facilities. The joint venture will give Wärtsilä a stronger industrial foothold in Russia.